Aimed at accelerating the transition to carbon neutral shipping, Maersk announced its goal to reach carbon neutrality by 2050. 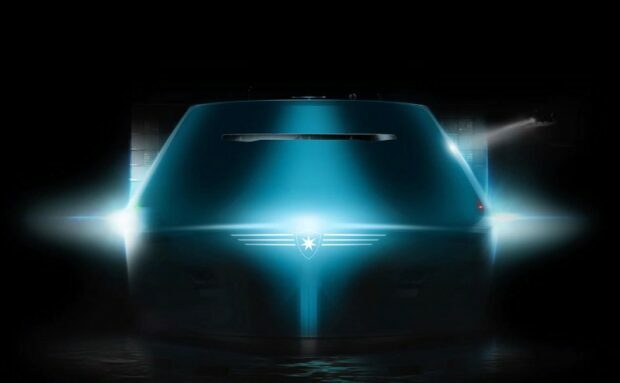 To achieve this goal, carbon neutral vessels must be commercially viable by 2030, and an acceleration in new innovations and adaption of new technology is required. Hey Buddy!, I found this information for you: "Maersk sets net zero co2 emission target by 2050". Here is the website link: https://www.duurzaam-ondernemen.nl/maersk-sets-net-zero-co2-emission-target-by-2050/. Thank you.